The Chipping Norton Tea Set specialises in vintage weddings. We can cater for up to 150 guests at the venue of your choice. Marquees are a very popular choice, offer a lot of space and are perfect for a beautiful summer afternoon, but quaint village halls can also look fabulous once they are decorated (see some samples by Cristina Colli) with pretty bunting, gorgeous flowers & home made favours. 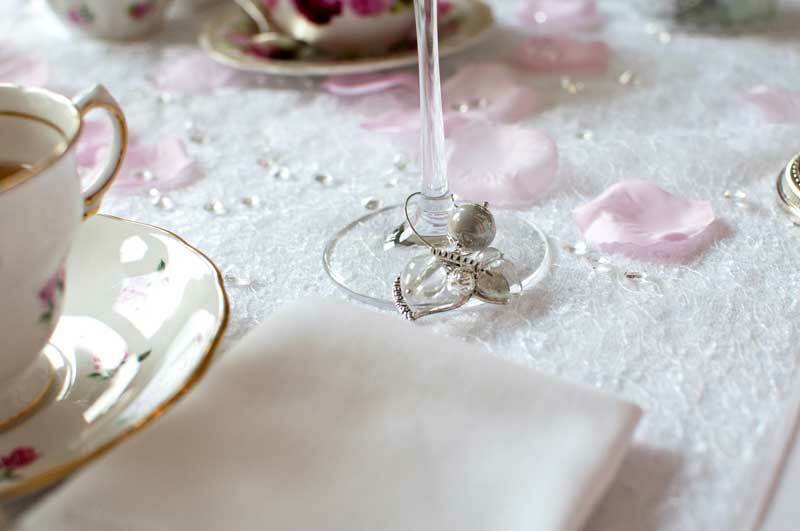 Here at Tea Set Towers we pride ourselves on our flexibility and attention to detail and, although we do have three standard menus, nothing is set in stone and we are more than happy to add or takeaway different options if they don’t suit the requirements for your special day. As with all our tea parties the price per person includes, food from your menu choice, all china, cutlery & linen hire and service for the entirety of the event. Depending on your location there maybe a small charge for travel. So basically, what you see is what you get! There are no hidden extras. You can also add in standard or vintage glass hire, bubbly, wine & soft drinks, canapés and even bar staff for your evening celebrations, should you need them. We can provide the whole package!